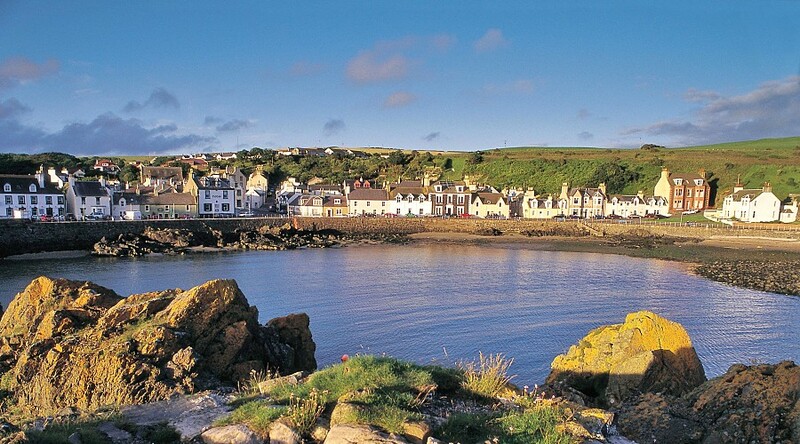 Portpatrick is a conservation village which is widely known as the Jewel in the Crown of Dumfries and Galloway. 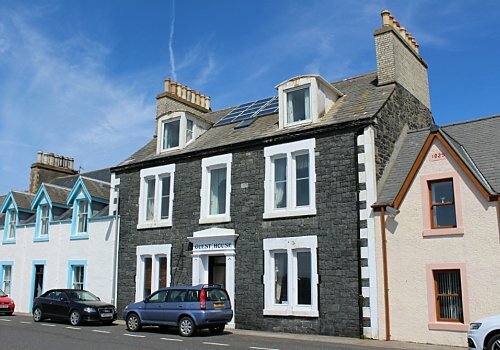 Loved by many as a holiday destination for years Portpatrick retains the charm as a bustling yacht and fishing village with attractive craft shops and friendly harbourside pubs and restaurants. 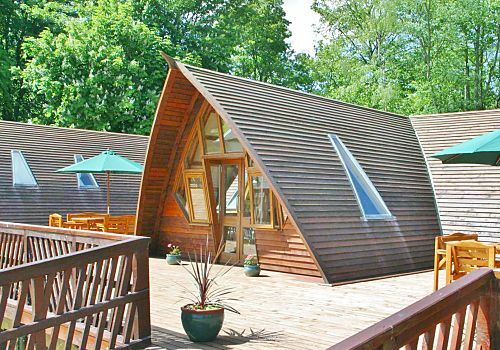 In addition to the fabulous setting there are facilities and activities available to keep the whole family amused. 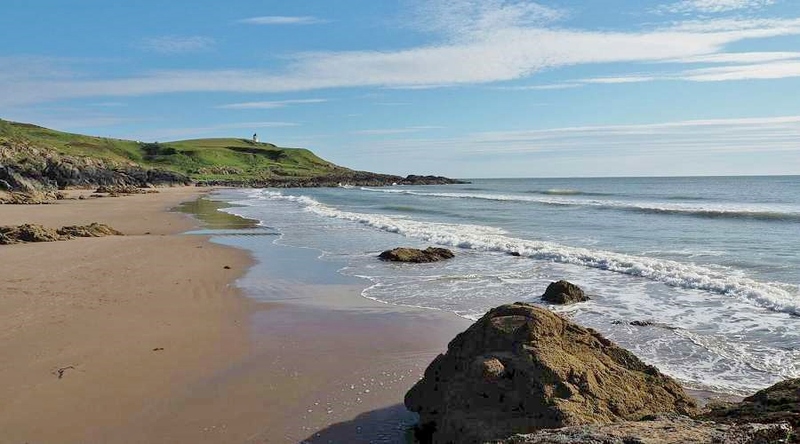 Many top class restaurants and friendly family pubs. 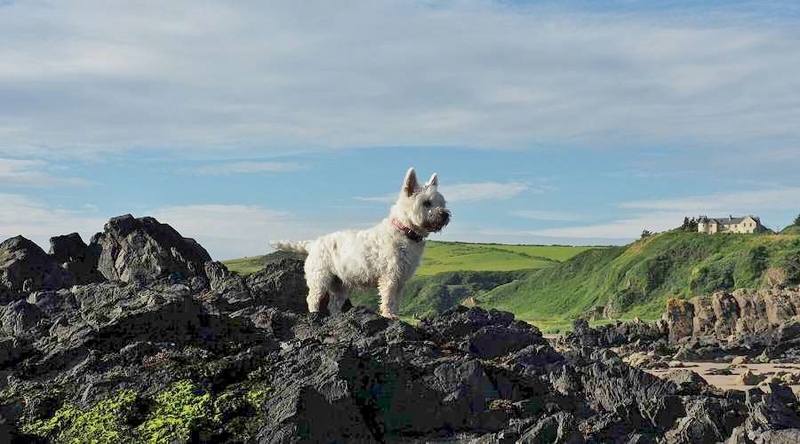 Also within Portpatrick there is Dunskey Golf Course and the start of the Southern Upland Way with cliff walks to enjoy starting from the village.